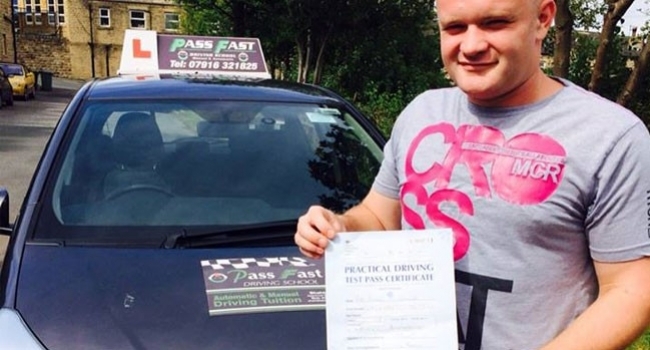 Welcome, Pass Fast Driving School offers expert Manual and Automatic driving lessons in Dewsbury, Leeds, Bradford, Wakefield and all other surrounding areas. We offer expert tuition and very best structured training system designed to give you best chance of first time success. We use the latest teaching methods and all our driving courses use the most up to date structured training programme. 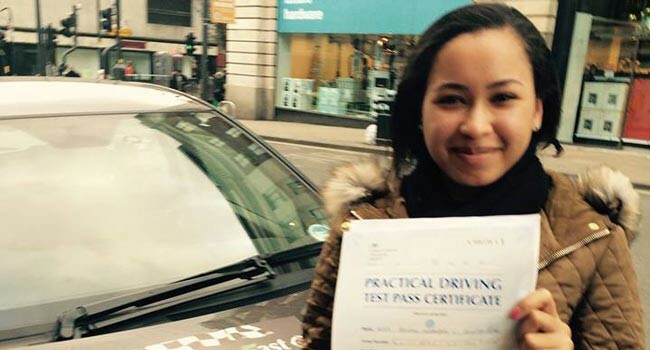 We believe that driving lesson should be affordable and teach you not only to pass the driving test, but also teach you with skills required to drive in today’s demanding traffic conditions. 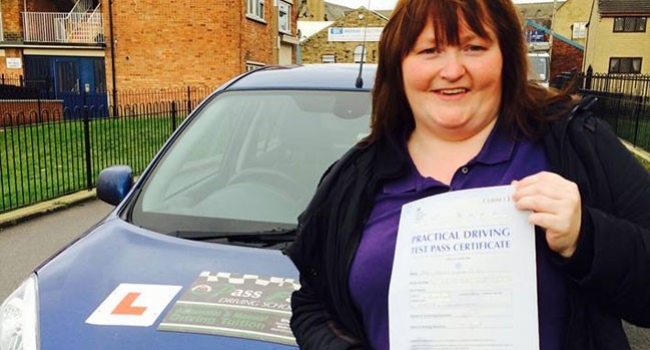 Pass Fast Driving school provide training for all skills level from beginner to advance and all training is one to one based. 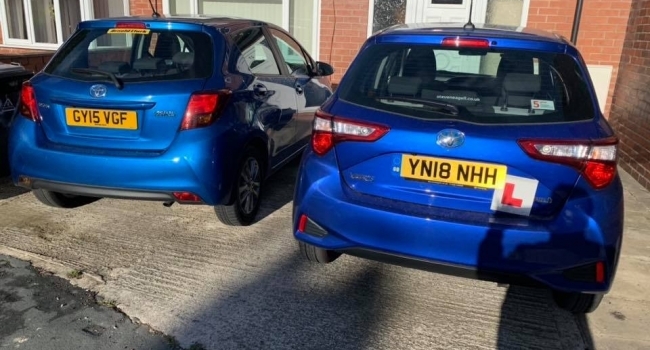 We cover area’s of Dewsbury, Hackmondwike, Cleakheaton, Mirfield, Wakefield, Birstall, Batley, Osset, Tingley, Morley Gildersome and all areas of Leeds. 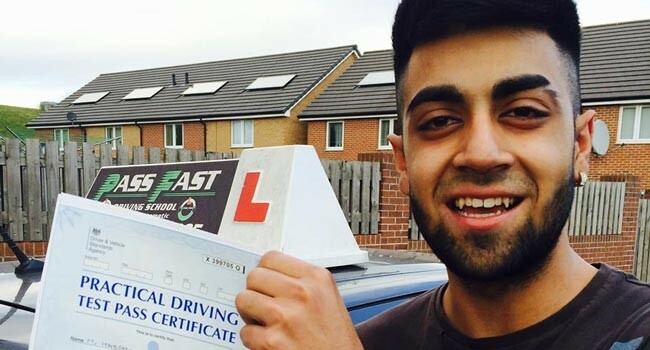 Pass Your Test Fast And SAVE MONEY! Why Should You Join Pass Fast?